Treasures are hiding behind the shells, don’t you want to get them? Open the shells, match one pair of items then you can earn them as a prize! And you can also get points by opening shells. Collect points and win mounts and many more rewards! Intelligent Wings will show up in Points Store. 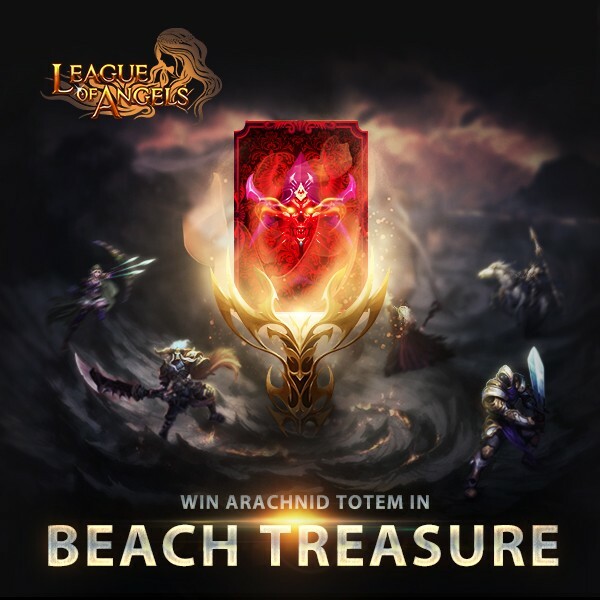 Exp Totem Chest, Taurus Shard, Legacy and many hot items are waiting for you in the Manual Pick Mode! More exciting events are coming up through Sep 15 to Sep 18 (Server Time), check them out in the in-game Hot Events menu now!